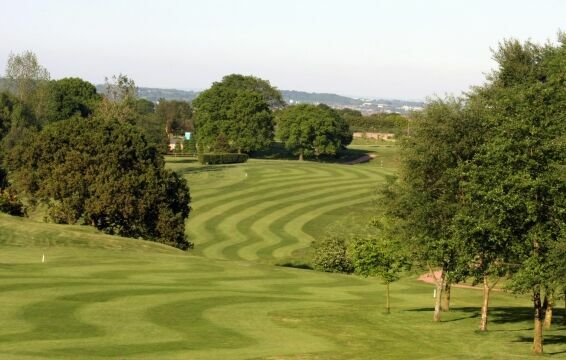 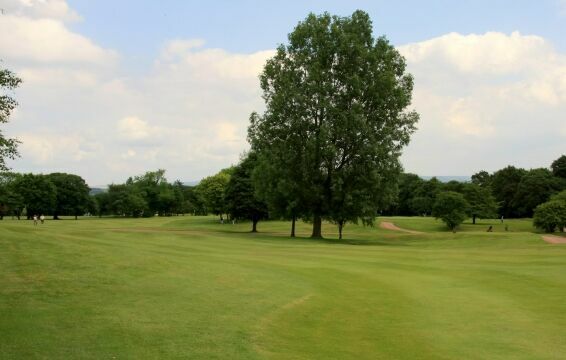 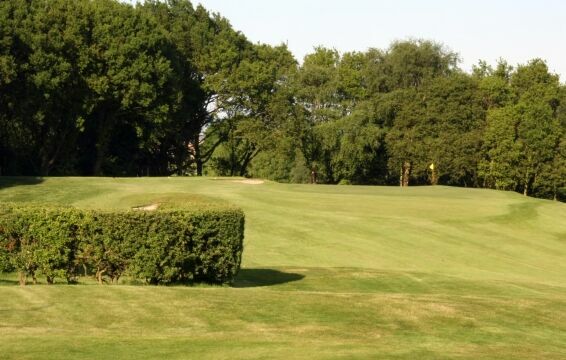 Dean Wood Golf Club is not the longest course in Lancashire at just over 6,000 yards, but don't let the yardage fool you! 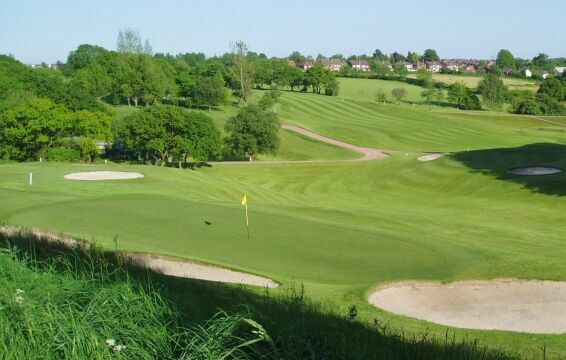 This is a course of two halves, presenting a challenge to all categories of golfer. 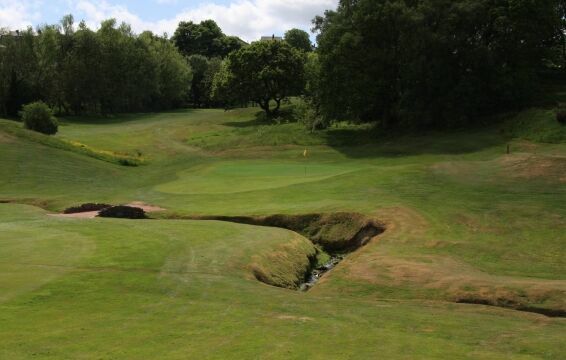 The first nine holes, or new nine to the older members, was designed by the renowned golf course architect and 5 times Open Champion James Braid and lies north of the Clubhouse. 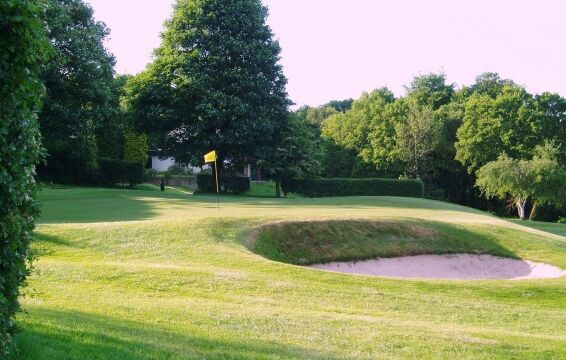 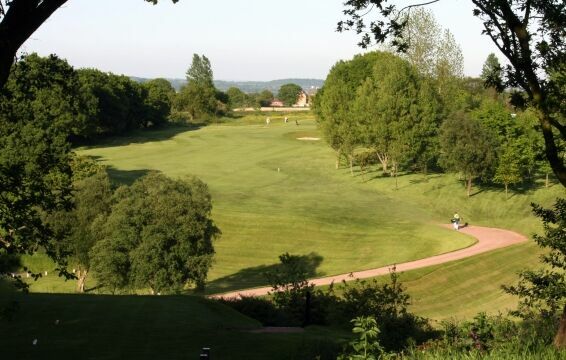 It is situated on tree lined parkland surrounded by Dean Wood, presenting a gentle but pleasant introduction to the back nine. 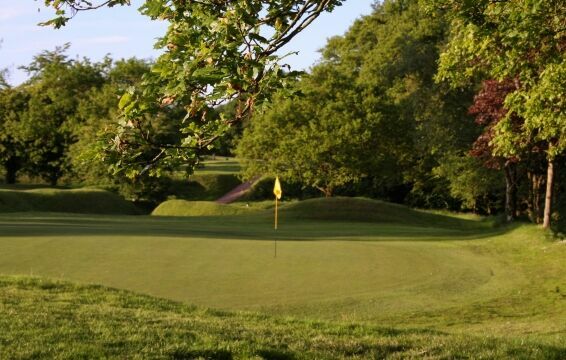 The second nine, which are the original nine holes presents a totally different challenge, demanding a high degree of accuracy and good shot making, with each hole consisting of sloping fairways and small undulating greens. 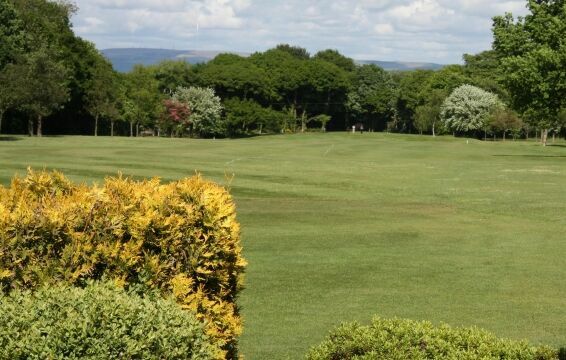 Playing golf at Dean Wood is a challenge, but you will also be rewarded with some of the finest views of West Lancashire. 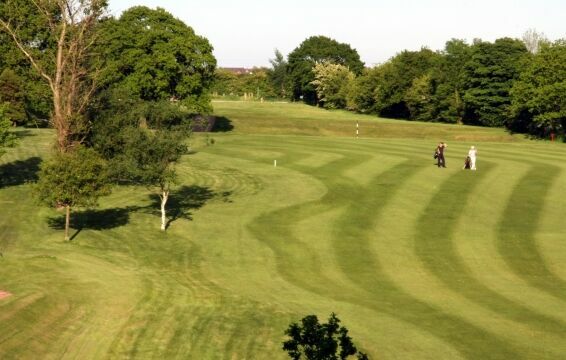 We are sure you will enjoy and remember the experience and will want to come back again.